Compass CT7000 are a popular tyre option for those looking to support heavy loads. 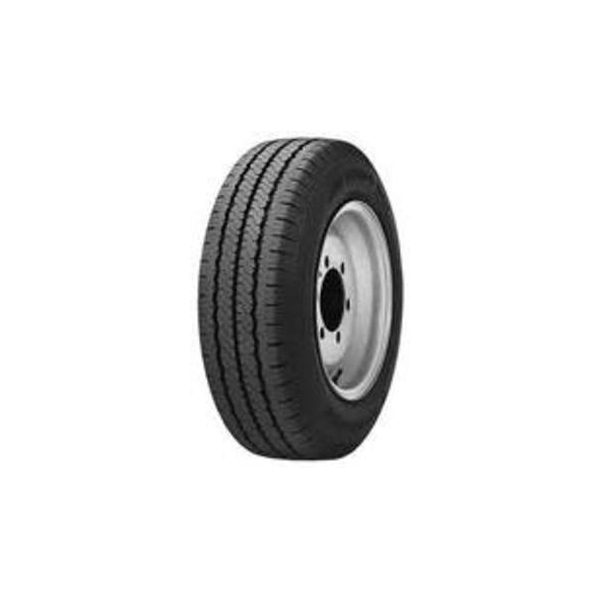 The design and construction of these tyres are completed with trailers and loaded vehicles in mind so you can be confident you will not suffer unnecessary damage or a lack of grip and performance on any journey. Being able to work in these conditions makes the CT7000 a perfect choice for work based journeys or personal trips. The stiffer shoulders also protect from kerb damage, which is a great advantage.